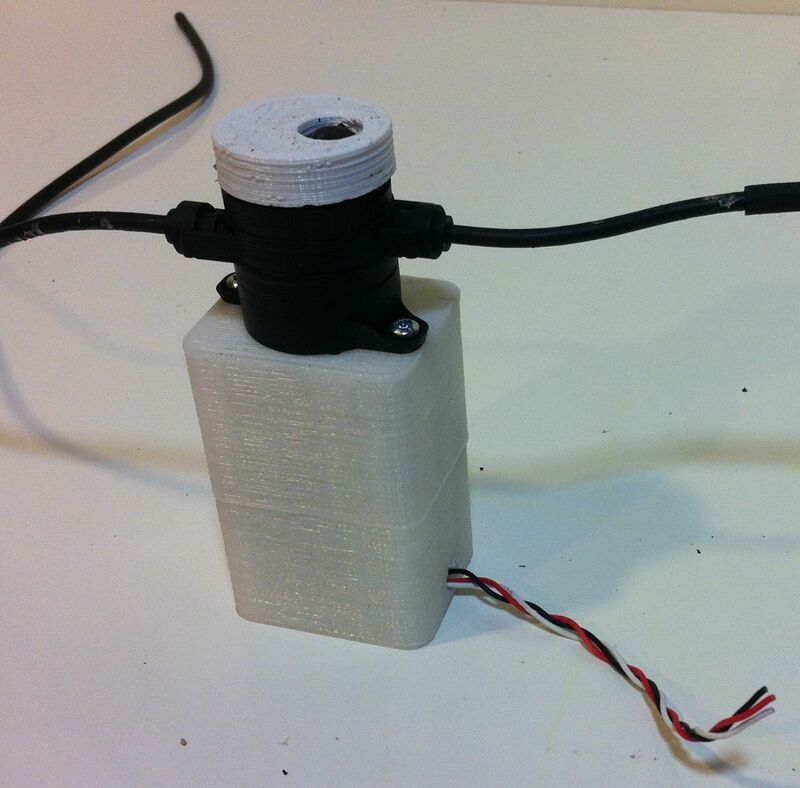 This listing is for the a single fully assembled 12VDC pump system, an essential component needed to build the “Professional Ultrasonic 3D Print Vapor Polisher” as seen on Instructables.com. It has approximately 6″ of output hose and 15″ of input hose. The pump may be operated continuously and used for pumping liquid, gas, or any mixture there of. No maintenance or lubrication is required. Pump will pull a light suction, so no priming is needed. The materials used in this pump are 100% resistant to water, acetone, and alcohol. Other chemicals have not been verified. Pump will function with 12V applied across red and black in either direction.. Questions or Feedback? Feel free to leave a comment below! What kind of pump is this? It looks like the housing is 3D printed nylon or PP, but what is the rest of the material? Its positive displacement pump made with chemical resistant pp plastic & epdm seals. do you happen to have any estimate on when these will be available again? Really like the tutorial on instructables! Do you happen to have a time frame for when you might be selling these pumps again? I’ve been looking for replacements for his pump and nothing seems to come up. I was curious if a fuel pump would work as it does handle gas. If this were printed in solvent & water resistant materials (PC, or CPE) and scaled, might it work? I think it the printed pump will not work. At first I though it was a peristaltic style pump which is what is needed here. But this is just a gear pump. This might work as long as you use a solvent proof tubing. Here is another design that could work well. Hi I am looking at creating the 3D print Polisher however i am in the UK and i am wondering when this pump will be available again and how much it would cost. I could do with this as soon as really.